Hey y’all – today I’m showing you how to sew a pillowcase, talking about a charity, and showing off my friend Caroline’s new fabric line – all in one post! 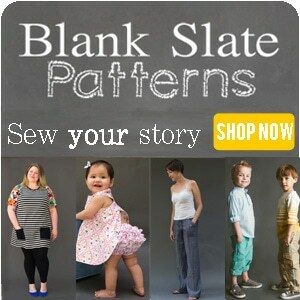 This is part of the Happy Home Fabrics blog hop. When Caroline asked me to join in, I was already thinking about charity sewing projects, so I asked her for yardage of both of her To Live By prints. 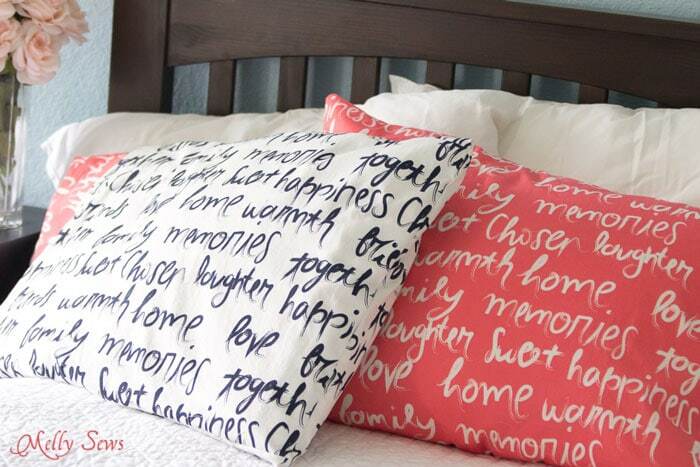 These have a bunch of home-y words on them, love, memories, home, happiness, together, etc. and I thought they’d be perfect to bring some comfort to a charity sewing project. I chose ConKerr Cancer, which gets hand sewn pillowcases to children with cancer; their mission is to “help children feel special while battling life changing illnesses.” The bright fabric colors and the loving sentiment of these prints seemed like the perfect combination for a charity project. There is a tutorial on the ConKerr Cancer site, but I did mine differently. I’m not a fan of hotdog or burrito style pillowcases because they leave a seam on one end that isn’t hemmed into the cuff of the pillowcase. My method makes sure all the cuff seams are inside. I also didn’t want to do a folded pillowcase because this print is directional, and I didn’t want the words to be right side up on one side and upside down on the other. 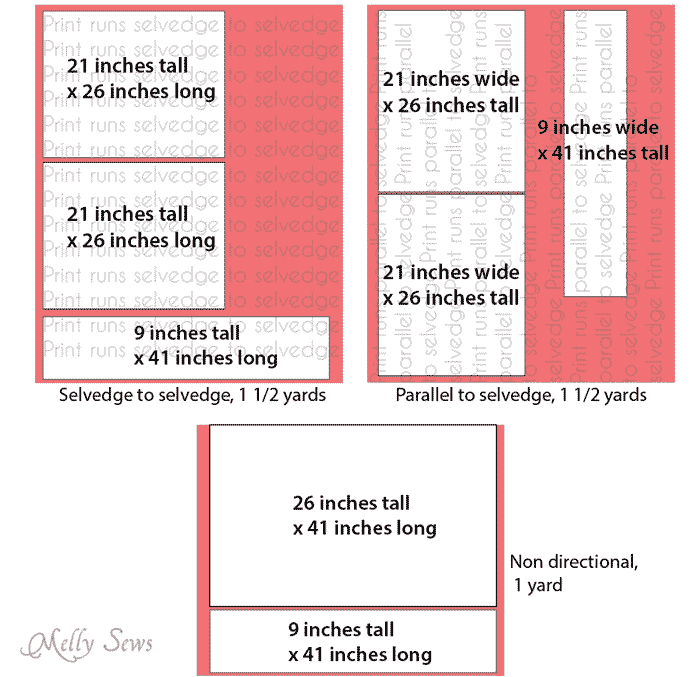 I’ve got 3 fabric layouts below – choose the one that is appropriate to your fabric to cut. If you’re making 2 pillowcases with the contrast cuffs as I did, cut these pieces out of EACH fabric. 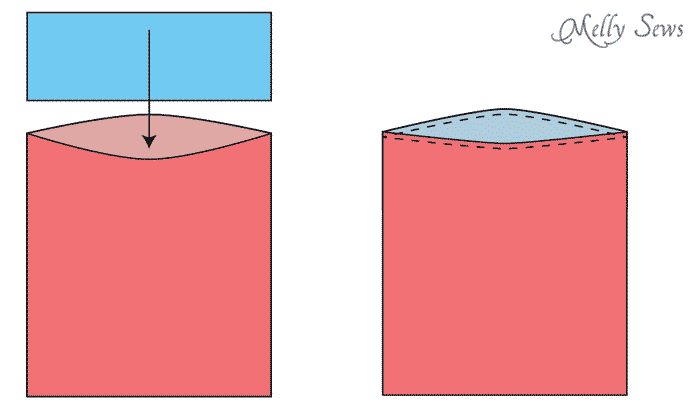 Fabrics below are laid flat, not folded. 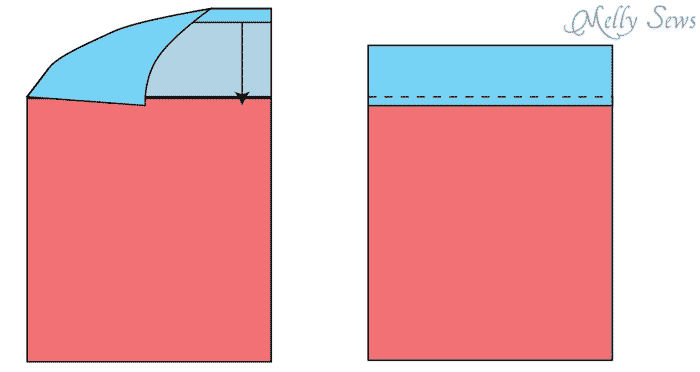 Either place your two pieces of fabric right sides together, making sure the print is right side up on both, or fold your one piece of non-directional fabric in half, right sides together. 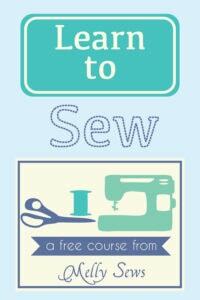 Using 1/2″ seams, sew raw edges, leaving one short side open. Fold the cuff in half, right sides together, matching the short edges. Stitch the short edge. Press one edge of the cuff 3/8″ to the wrong side. With the cuff right side out, and the pillowcase right side out, place the cuff inside the pillowcase, matching the raw edges. 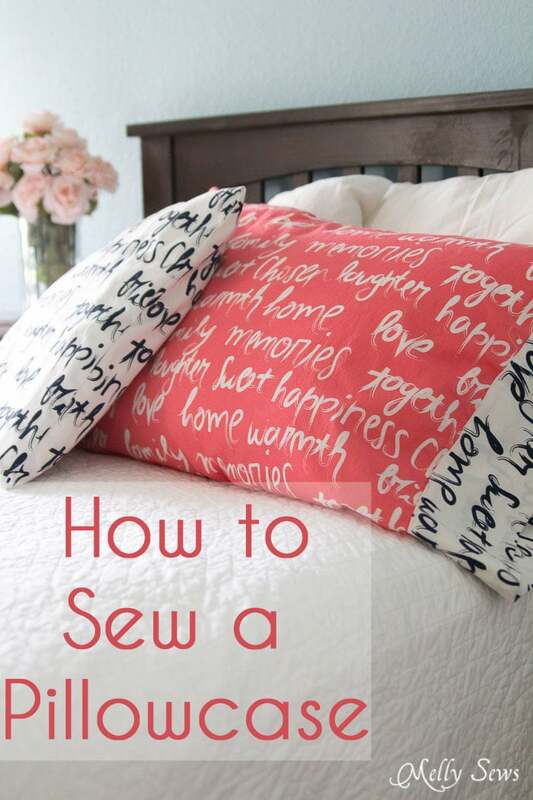 Match the cuff seam to a pillowcase seam. Stitch. Press the seam toward the cuff. Fold the cuff in half, wrong sides together, so that the pressed edge just covers the seam from the previous step. Pin the cuff, then stitch close to the pressed edge to secure and you’re done! For my local (Austin area) readers, the drop off site for ConKerr Cancer pillowcases is Honey Bee Quilt Store, 9308 Anderson Mill Rd. and that’s where mine are going. For everyone else, check out the ConKerr site – there’s a “Find a Chapter” tab that will help you search for your nearest drop off. 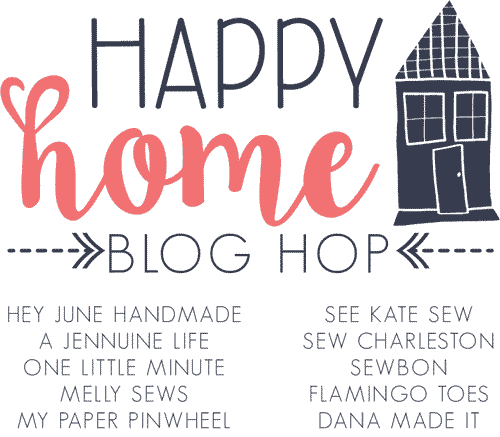 If you want to check out other projects in the Happy Home Fabric Hop, they’re on these fabulous blogs. So happy, and I’m glad they’ll bring some joy to some precious kids. 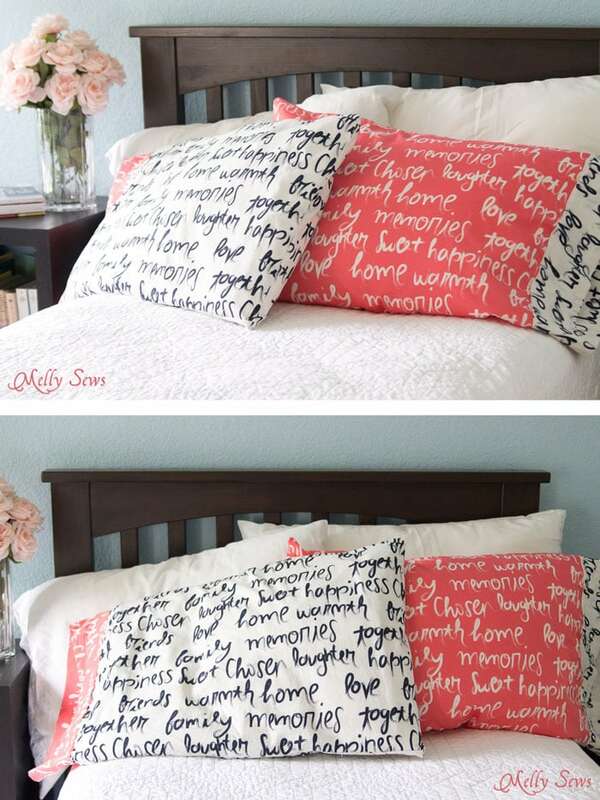 I like the technique…i will give it a go the next time I make pillowcases. I am currently making Breast Cancer pillows. Easy to make and pattern on internet. Women use these pillows following surgery to hold arm in a position that isn’t painful. I am also making hats/head coverings/scarves for our chemo clinic.. I have lung cancer and am doing chemo. My hair is just beginning to come out so a few will be for me. Ruth, I just saw this post and was looking at comments and saw yours. I hope you are doing well and continue to do your generous work.